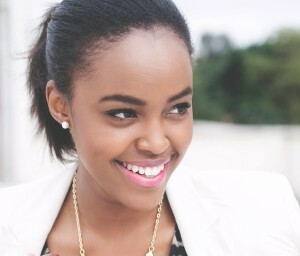 Top East African fashion blogger and Capital FM’ radio presenter, Sharon Mundia populary known as This Is Ess will always look scrumptious and gorgeous come rain come sunshine. She is just adorable and stunning. 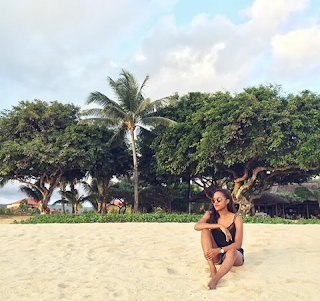 She was among the ‘chosen few’ bloggers by Multichoice Africa to tour Mauritius. Sharon without a doubt had fun during her trip, from Istanbul to Mauritius.